Enjoy a comfortable living space all year round by having a well-maintained heating and cooling system. At the first sign of a problem, call the experts at THT Air Solutions in Richardson, TX. Whether you need heating or air conditioning repair, or in need of a new AC unit, our team can handle the job. We provide effective and budget-friendly solutions that will resolve your heating and cooling problems. 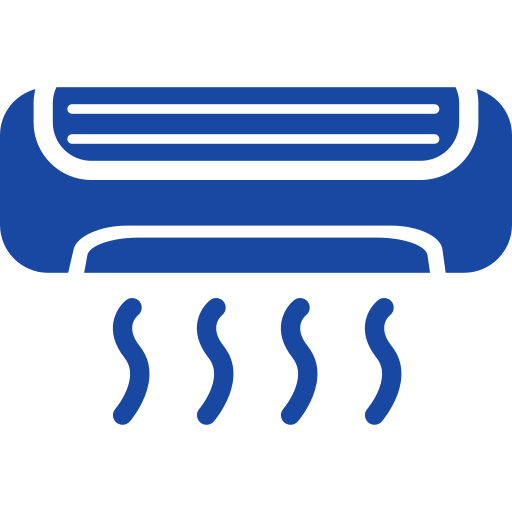 Problems with your heating or air conditioning system can occur any time. Make sure you have our number on your contact list so you can ask for assistance when you need it. Our team is on call 24/7 to give you the emergency service you require. You can count on our heating and AC experts to provide remarkable services day in and day out. Did your furnace suddenly stop working? Have it checked as soon as possible by professionals. For reliable heating repair services, turn to THT Air Solutions. Call us when you need emergency services. Our team will respond and attend to your needs quickly. We offer various payment methods for your convenience. We can’t stress the importance of air quality enough. Let us analyze your air quality and make some critical suggestions to enhance your home’s comfort level and health.